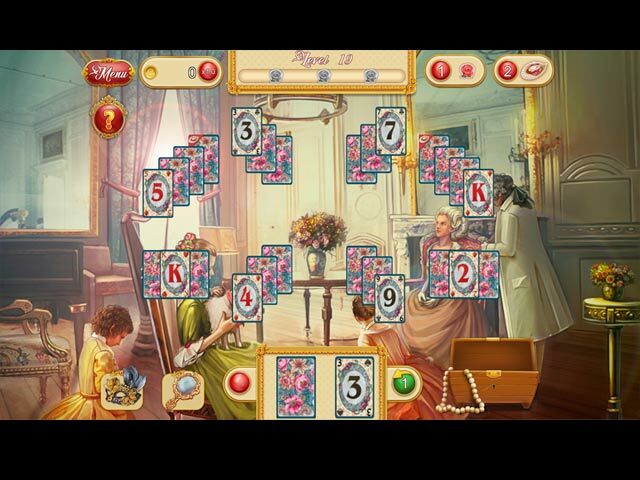 Download Mac Marie Antoinette's Solitaire Game Windows 7 Games! You have been invited to take a peek into the life of queen Marie Antoinette, who surely knew how to have fun. Discover the life of the young royalty full of luxurious clothing, thrilling game nights, masquerades, delightful picnics and walks among the spectacular green alleys. 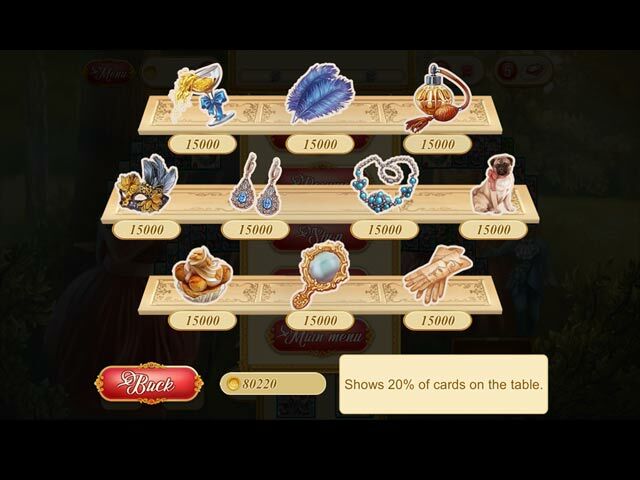 Earn beautiful trophies and help Marie pick the accessories for her signature hairdo – all by playing the classic game of solitaire.